Fair warning you all, you’ll be seeing a lot of these giveaways in the next few months. I haven’t done these in awhile but thought it was time to bring you some more fun giveaways to enter. So stick around and enter. Never know, you might be the next big winner or two. I am pretty excited about this one though. 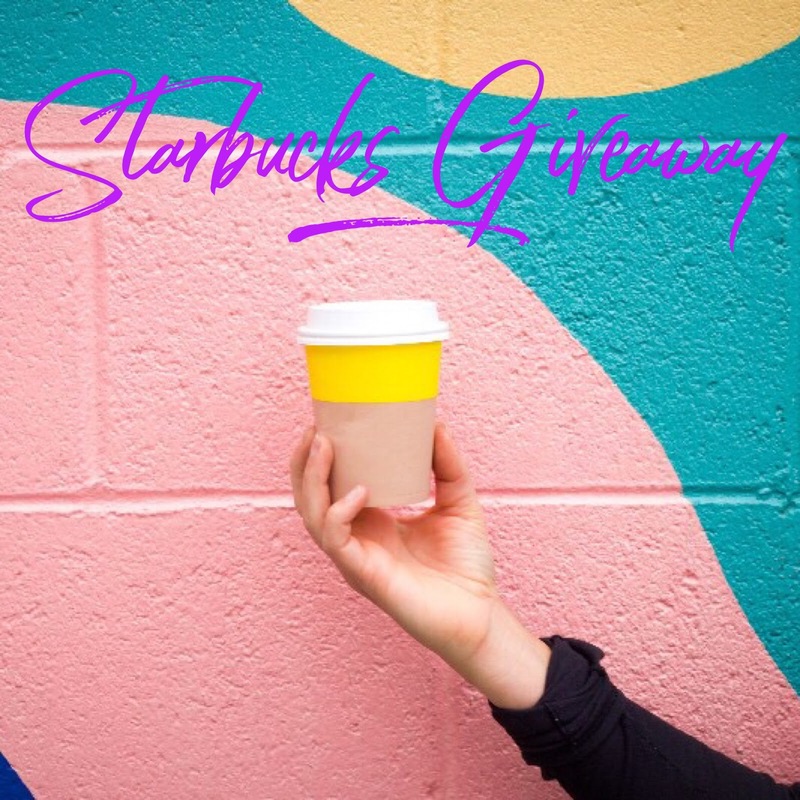 This March Starbucks Instagram giveaway gives you the chance to win $100, yes you read that right, $100 dollars to Starbucks. 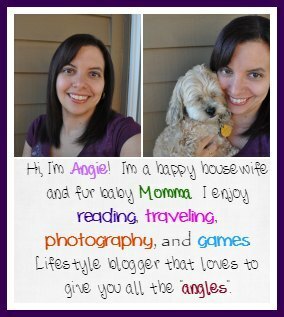 Just think of all the treats you could buy with that baby! Thrill me through by telling me what kind of goodies you’d be snagging yourself at Starbucks if you are the big big winner. Would you save it all for yourself to use several times through? Or would you take a big group out as your treat? Give me all the details and dream a bit.